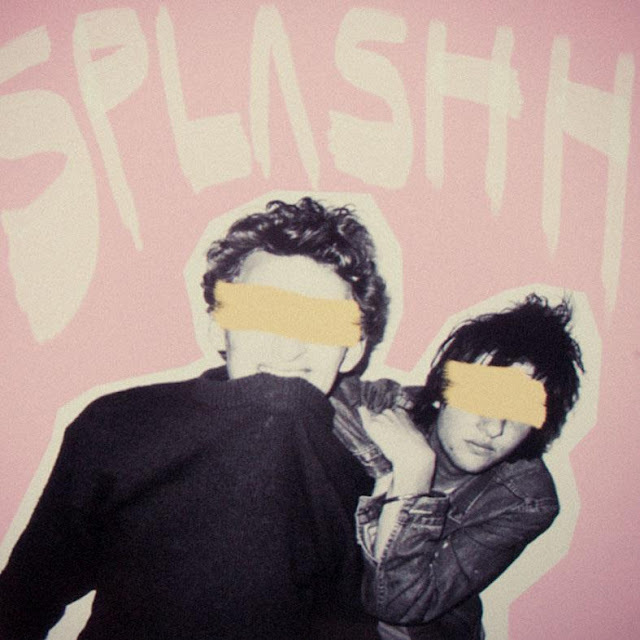 A couple of weeks back we brought you "All I Wanna Do", the latest release by London two piece Splashh. With its lovability still continuing to grow, you can now check out the tracks official video. Shot by Errol Rainey, the video is the perfect nostalgia led VHS throwback that compliments the tracks sweet, youthful notion. I don't know about you, but some songs just seem to define a period of time upon their release. For us, "All I Wanna Do" has almost single-handedly kick started spring & will no doubt play out long into summer as well. Keep up with their progress on Facebook. Watch the video below & download the song here.